Take the 3D virtual tour. Highly rated and sought after Farnsworth, Hitch and Taft school community. 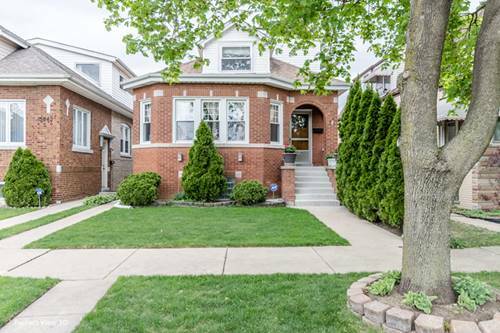 Beautifully updated Jefferson Park brick bungalow. 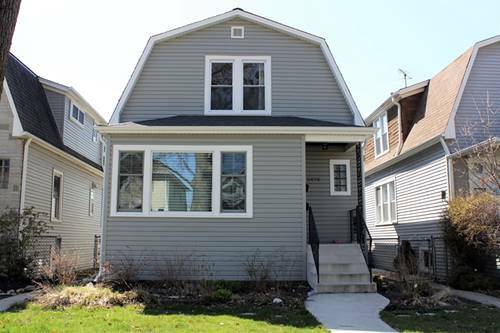 4 BEDROOMS (+BONUS ROOM) 3 FULL BATHROOMS, OVER 2700 SQFT & FINISHED WALK-OUT BASEMENT. 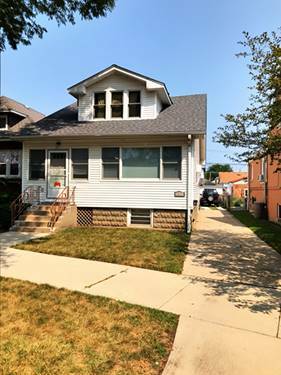 Owners are relocating; house is clean and MOVE-IN READY. Many new and updated features! 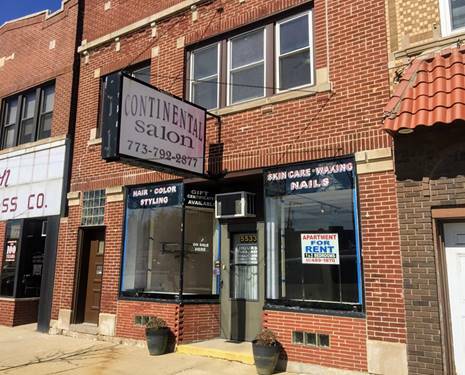 For more information about 5646 N Major, Chicago, IL 60646 contact Urban Real Estate.